Research in the field of Art History, other than Vermeer items. 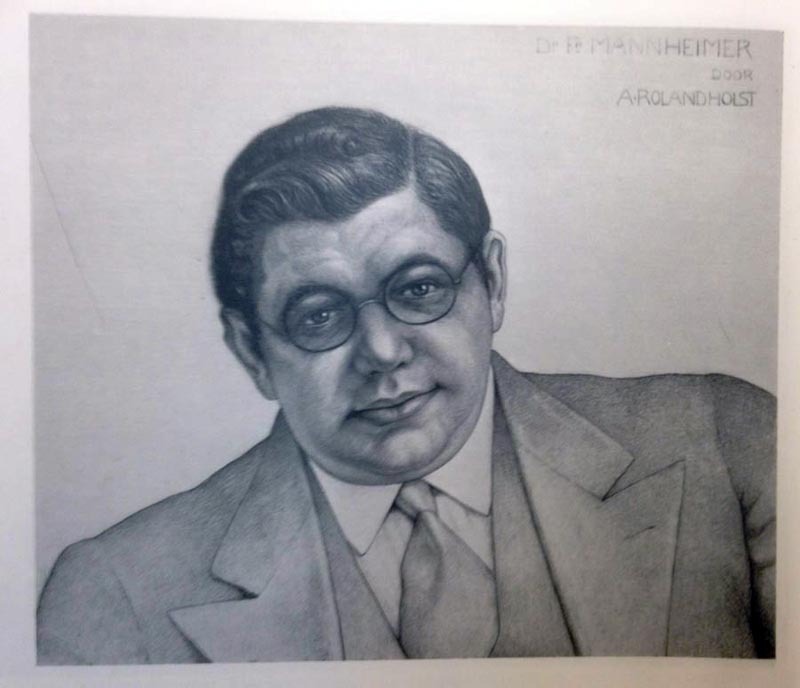 Dr Fritz Mannheimer, the Larger Than Life art collector. Hitler bought all of his art and lost it! 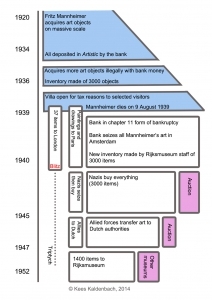 Dr. Fritz Mannheimer, a James Bond-like story featuring: Collecting Mania, Grand bank fraud, Hitler and the Monuments Men, Recuperation by the Dutch State. 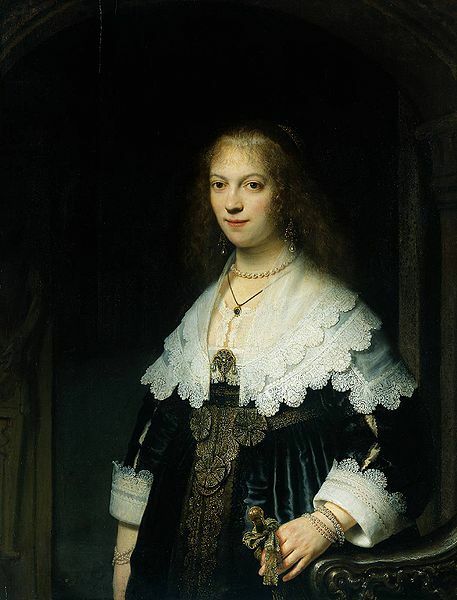 Rembrandt Portrait of Maria Thins. Painted in the course of 5-6 weeks. The Goldfinch by Fabritius. Bird in action. Childbirth and Midwives in Delft. The first professional group for female midwives. Full list of Publications by art historian Drs Kees Kaldenbach over the last 30 years. Claesz Heda, finding fault in the oil flask- or not ? 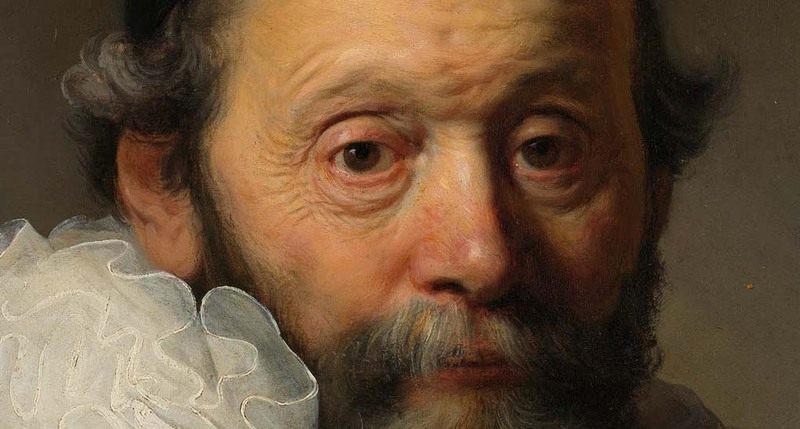 There is a small Vermeer history link in Mannheimer anyway: he could have bought ‘The Art of Painting’ now in Vienna, as it was offered to him. But he turned it down. 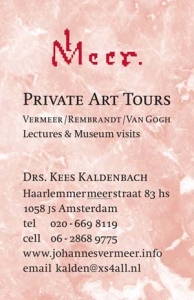 Click Vermeer research in the Menu for much more Vermeer. This is the Highlight. Click here for many links worldwide.